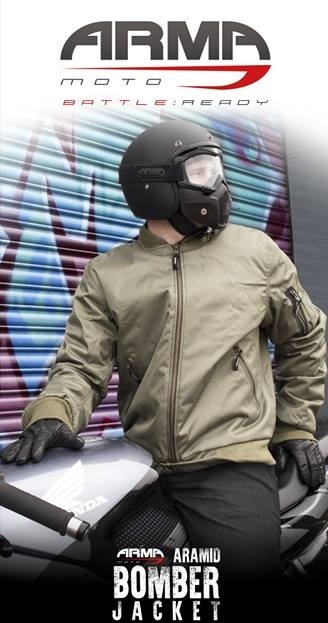 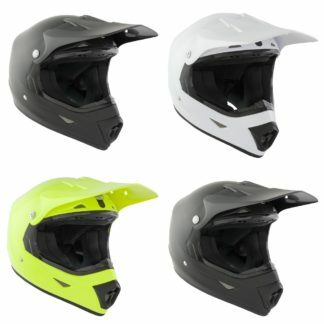 Kids Motorcycle Helmets - Free UK Delivery! 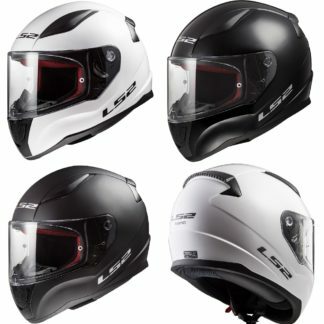 A range of helmets that will match and exceed any young riders expectations. 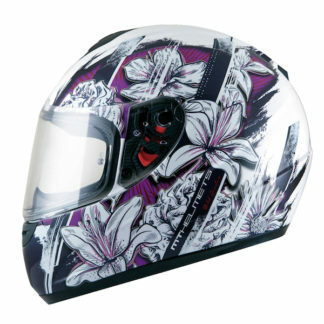 With small shell sizes and specially designed for a smaller head, comfort is guaranteed. 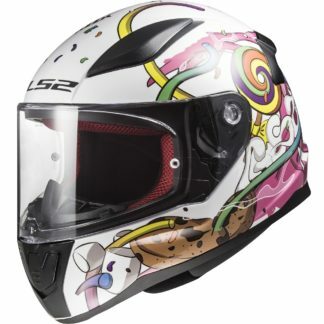 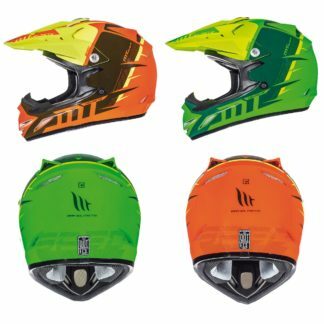 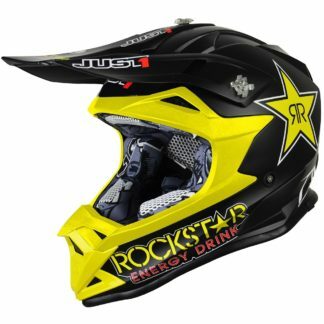 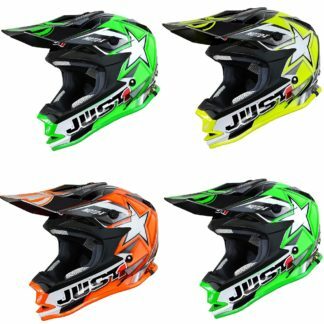 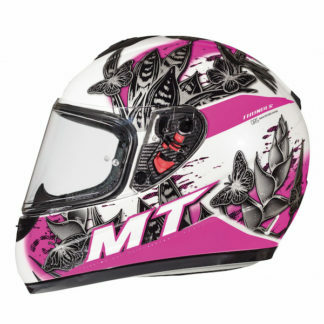 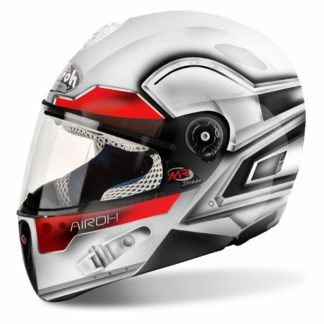 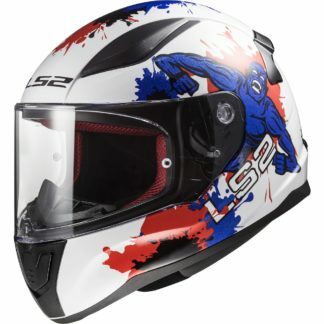 Anything from a road helmet to a motocross helmet can be found here, so be sure to have a look around!